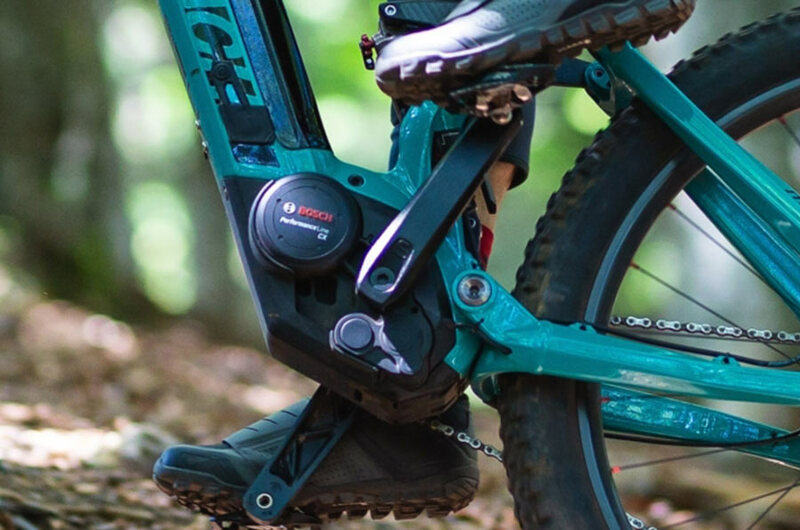 To race against the clock in an enduro, or simply go full out on any beat up or technical trail, the Race series from Moustache are the perfect ebikes…whether it’s going up or down! 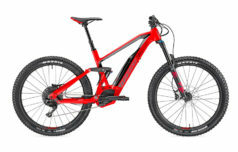 Even lighter, livelier and aggressive, thanks to the Just Carbon frame, wheels and handlebar, the Race 9 will fly down the trails! 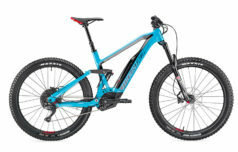 Cassette 11/50, widest range, optimized capacity and autonomy. 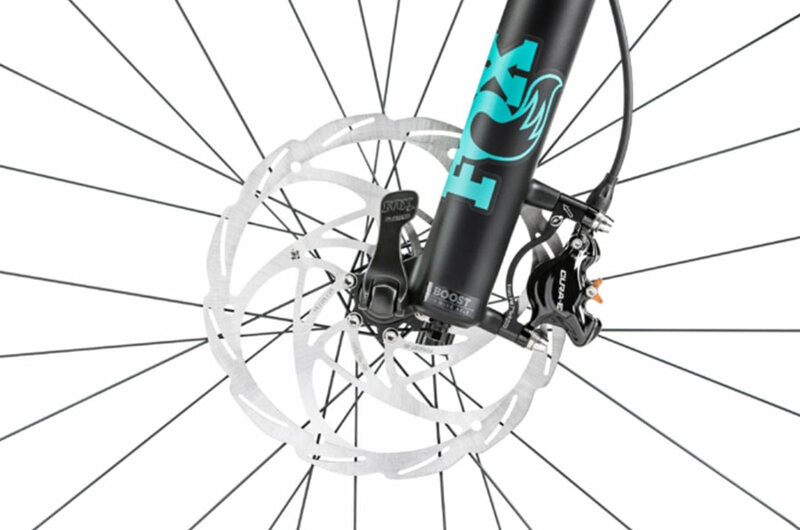 Brakes Formula Cura hydraulic disk brakes, powerful, enduring and progressive for an unmatched feeling. 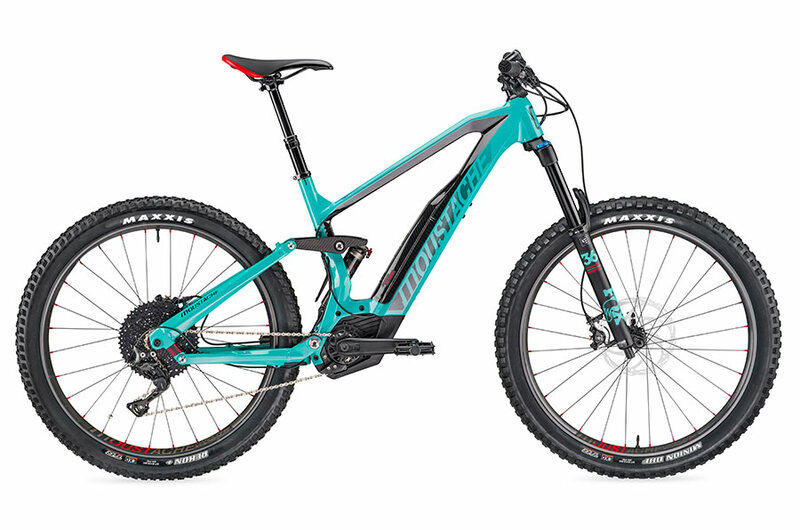 Whether it’s Enduro racing or simply following tracks fast down or uphill, the Moustache Samedi 27 Race series are designed to be the best ebikes available. 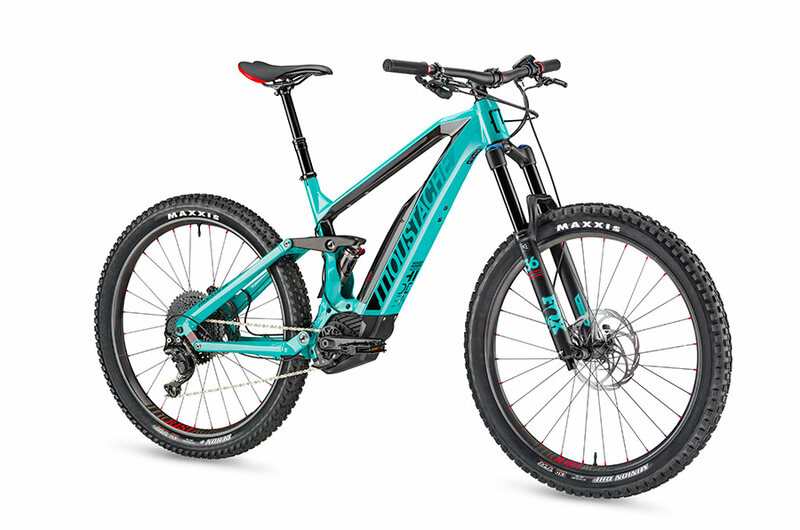 With their extended wheelbase, long travel forks and serious rear shock they allow the rider to make the most of these challenging situations. 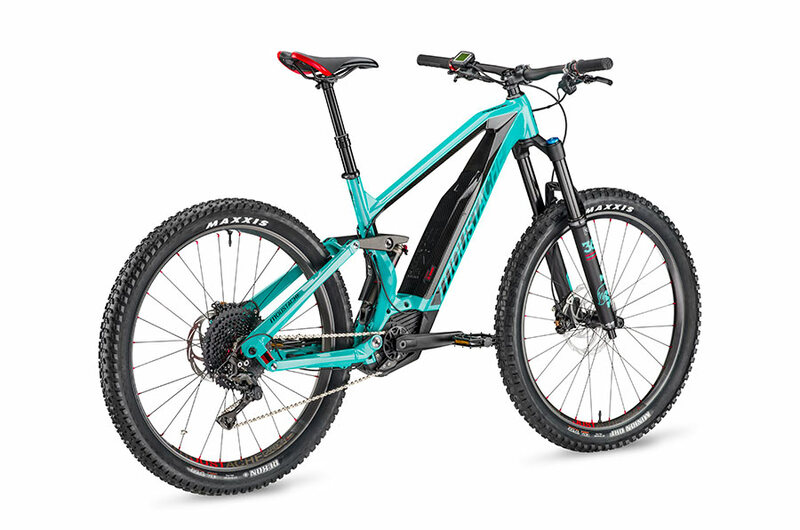 This ebike has JUST Carbon frame technology with Toray T700 fibres and a variable thickness hydroformed aluminium rear triangle. It’s light, dynamic and incredibly lively! Hollow tech aluminium/carbon rocker link. Hidden Power exclusive technology, ultra-practical and high performance. The Moustache designed Grip control Ultimate rear shock (200×57) has a hard anodized coating for low friction, dynamic rebound control giving insane grip on the rear wheel and perfectly balanced stability… 160mm travel. It has 27.5+ wheels with carbon rims for maximum efficiency and grip whatever the terrain. 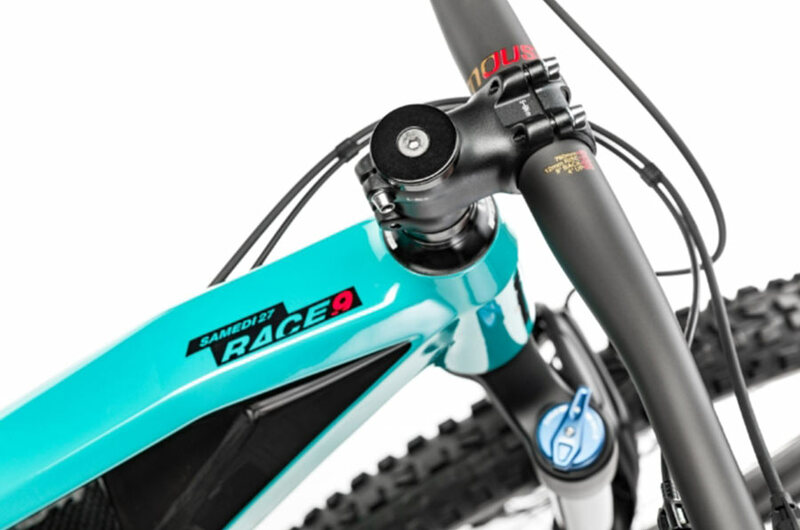 Brakes are Formula Cura hydraulic disc,; precise, powerful, enduring and progressive for an unmatched feeling. The Moustache telescopic cartridge seatpost, is smooth and efficient, to easily drop your saddle on the most technical trails! And the new 760mm handlebar in Toray T700 fibres is both lightweight and tough – and weighs only 205g! Now, tell me why you wouldn’t want this ebike? It’s available in 3 frame sizes. "Thanks again for a great bike and great service."